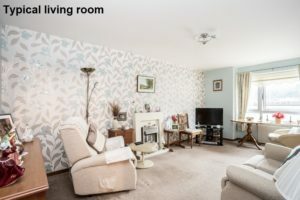 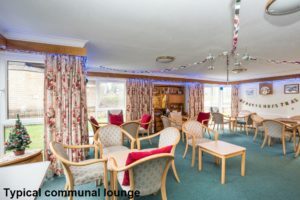 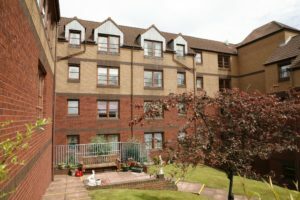 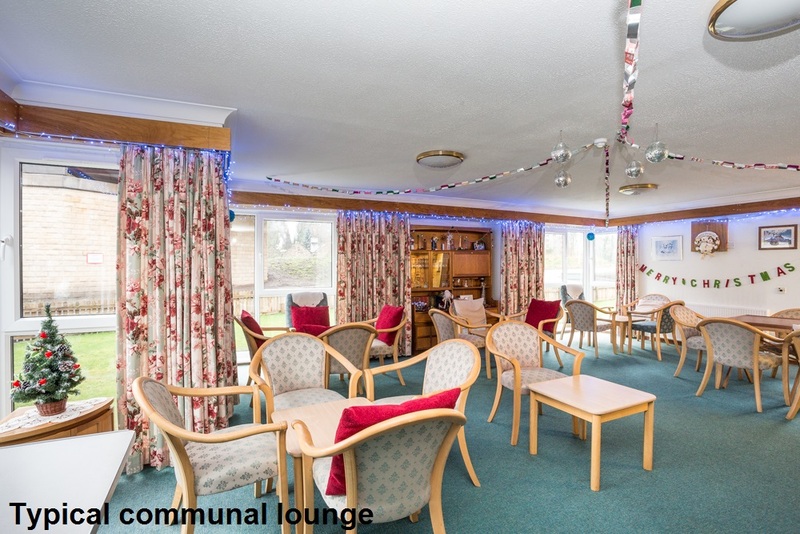 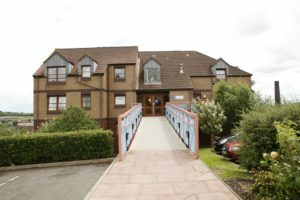 Friary Court in Inverkeithing is a modern sheltered housing development with stunning views over the Firth of Forth and handily located in the town centre, with bus and train links to Edinburgh and Fife. 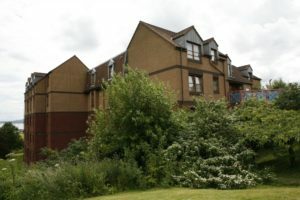 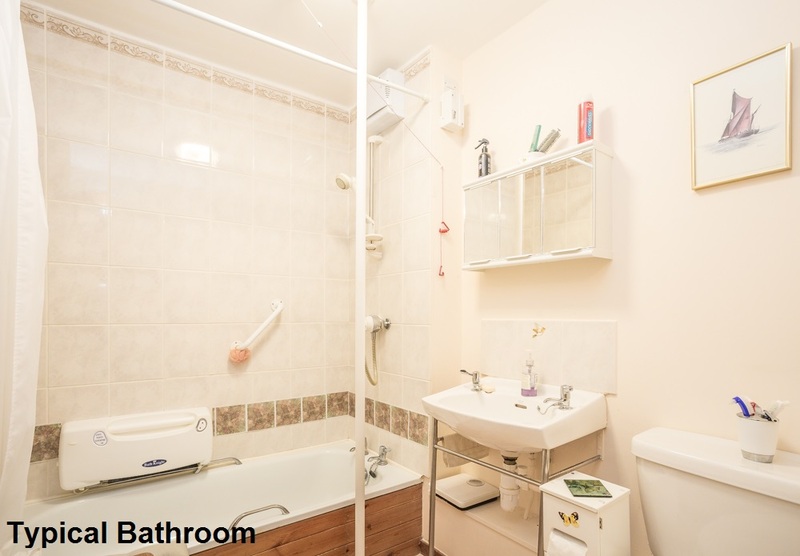 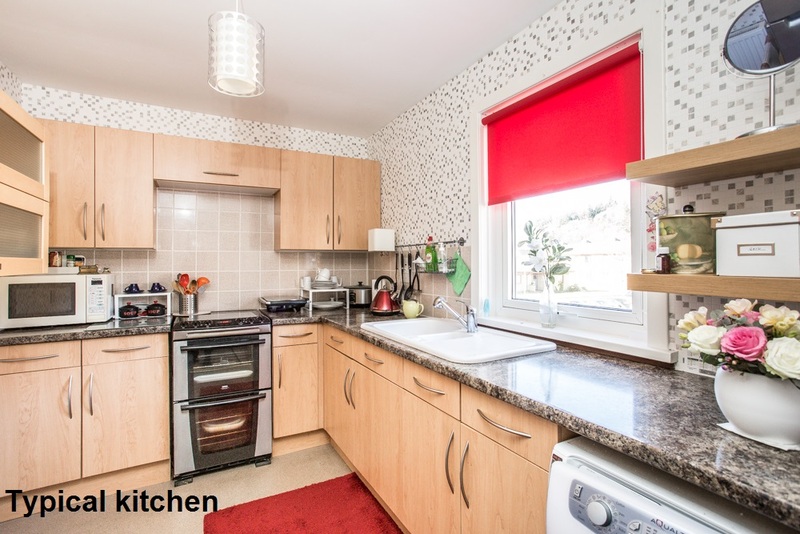 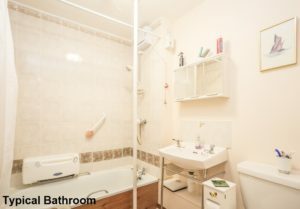 Handily located just off Inverkeithing High Street, the development itself features a gym and indoor sports room with activities available for everyone. 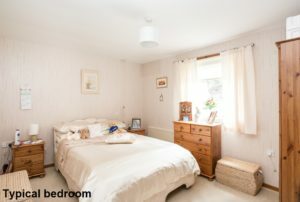 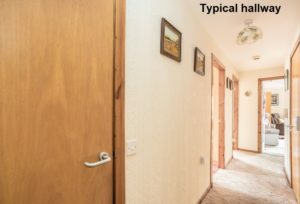 Made up of 36 one-bedroomed flats and two one-bedroomed cottages, a Development Manager is on site five days a week to help out in an emergency and to look after the day-to-day administration of the development.